WinMaze - The best MidiMaze II clone ever! 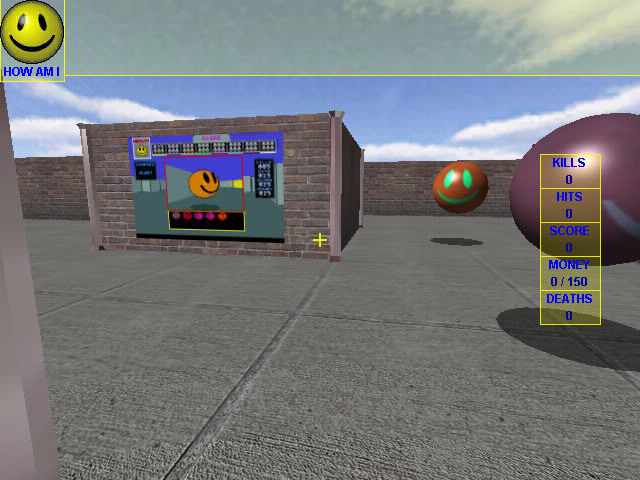 WinMaze is a 3D game with up to 32 players in LAN / Internet where you control a smiley through a 3D maze. The goal is to reach a specified amount of money. During gameplay, you can buy items that help you winning and fighting against enemies. The game is based on the original MidiMaze II © Markus Fritze / SigmaSoft.